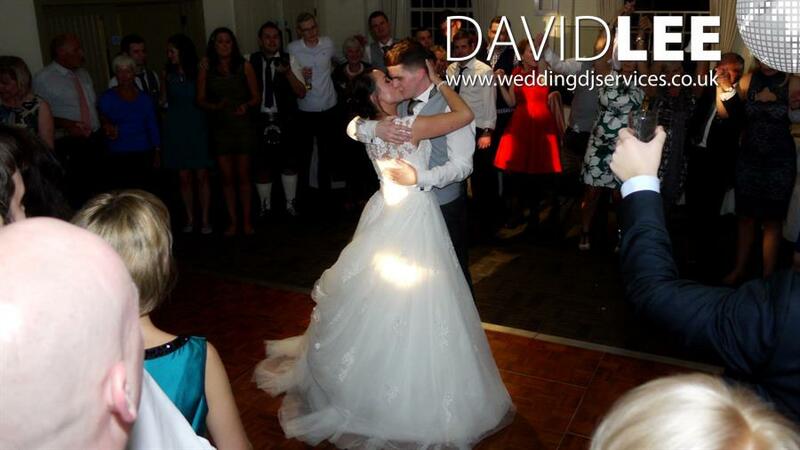 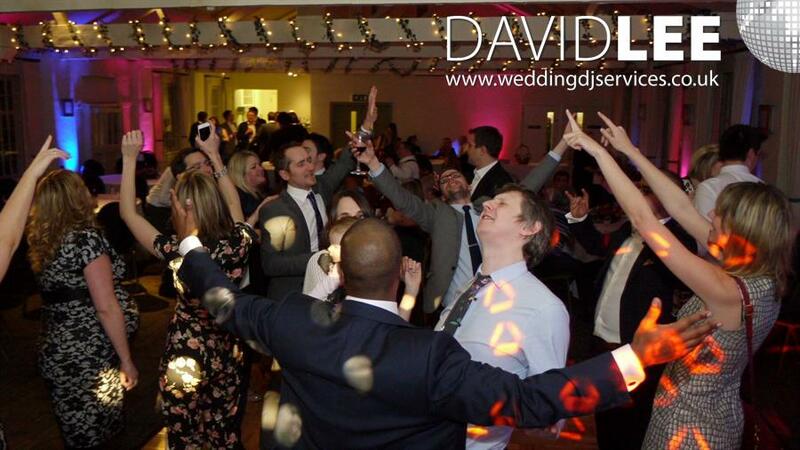 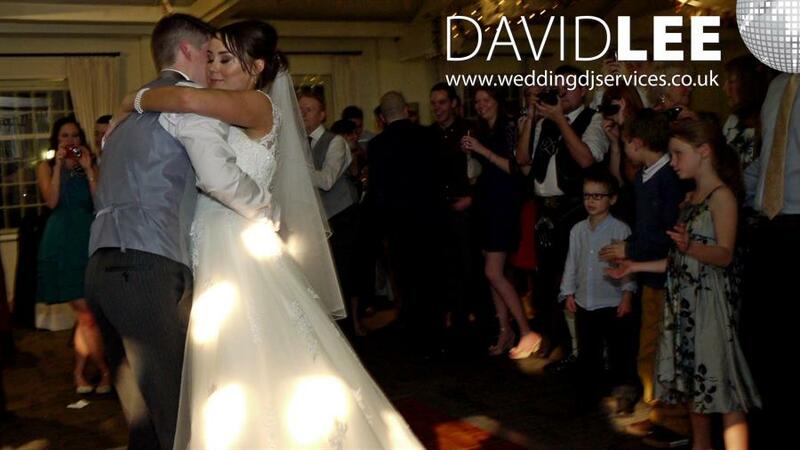 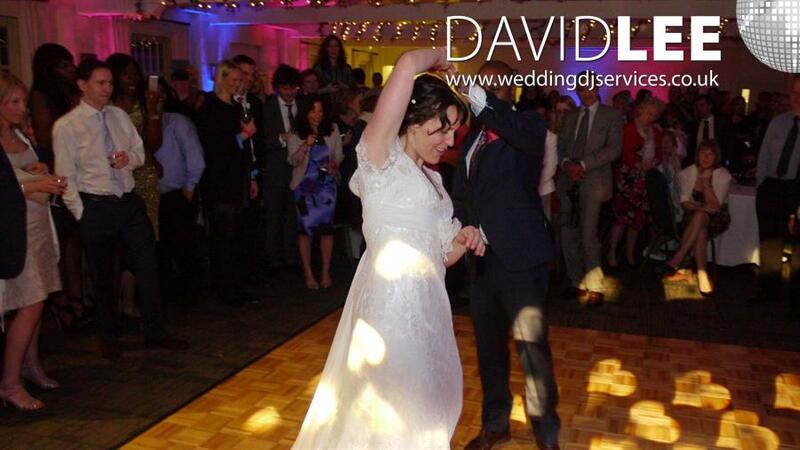 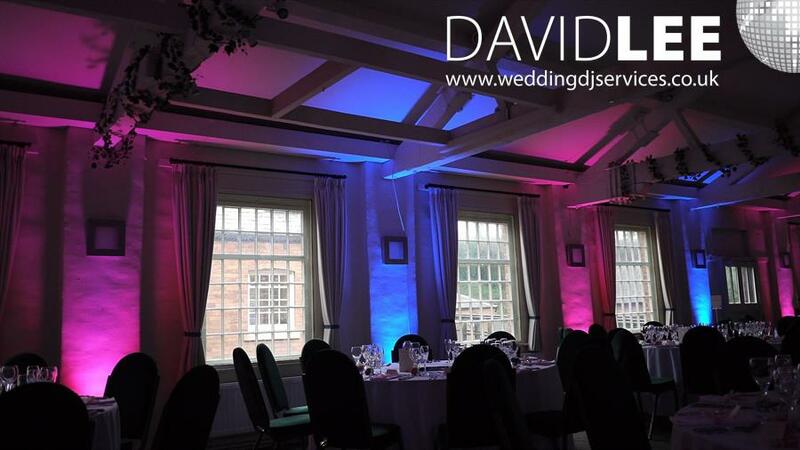 Having been booked for my Wedding DJ and lighting services at Quarry Bank Mill, Styal , Cheshire on numerous occasions, I am now the recommended supplier for both these services. 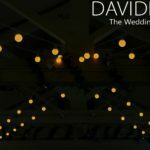 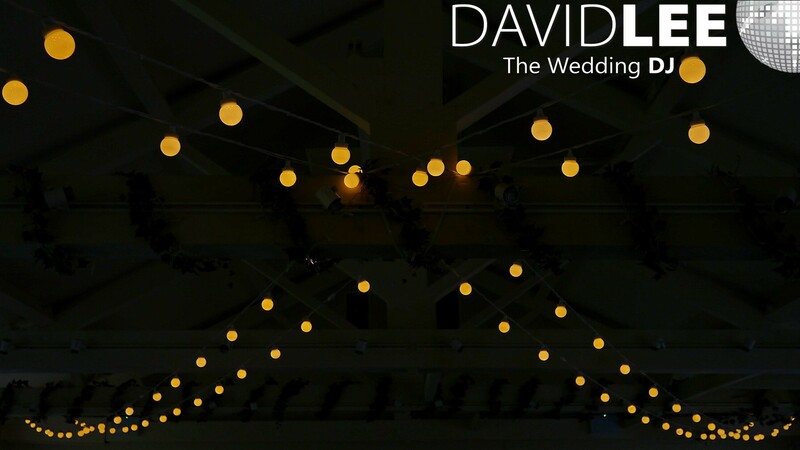 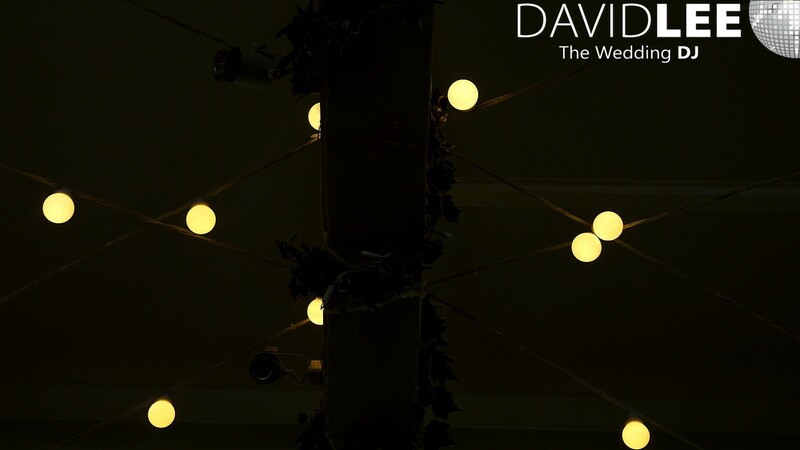 I have supplied the wedding DJ, Uplighting and Festoon lighting. 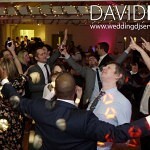 Weather it was booked with a DJ or on it’s own. 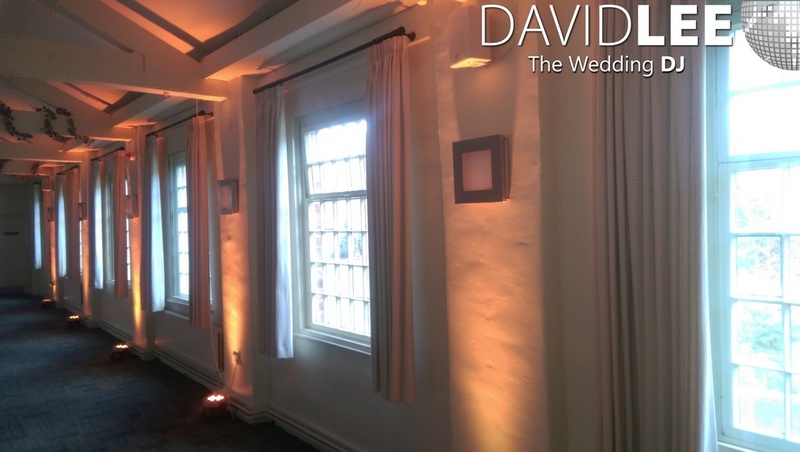 I have collected a few photographs for various weddings when I have performed here at Quarry bank Mill, including some different coloured uplighting pictures. 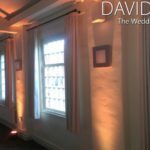 I even once installed uplighting down stairs in the ceremony room to add some extra ambiance during the day. 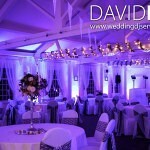 Due to the repeat great nights I have had at Quarry Bank Mill, I have now become a recommended supplier. 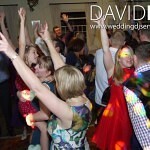 Which speaks volumes about what the venue think of me as the Wedding DJ of choice for their fantastic venue. 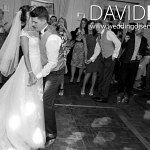 I had such a hard time whittling down the photos to a select few for this great venue from the weddings I have already performed. 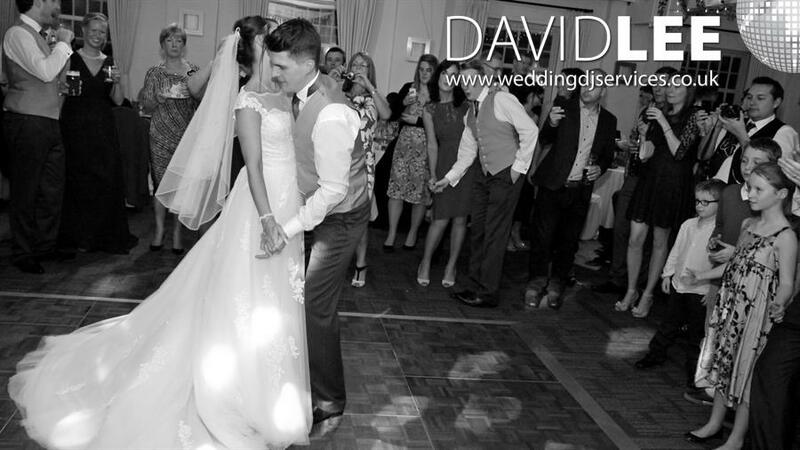 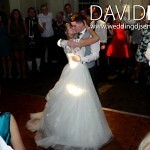 So hence there a few more wedding pictures on here than some of the other venue pages. 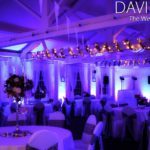 The uplighting can be set to 1 single colour or alternate or you can even have what I call a ‘Tutti Frutti’ Colour which I haven’t installed yet here, but can’t wait. 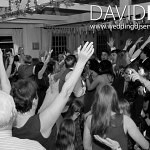 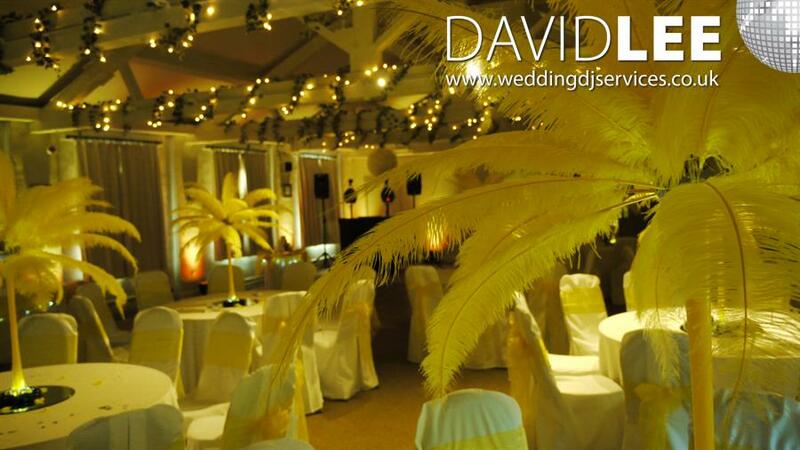 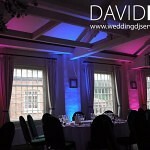 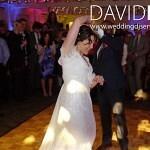 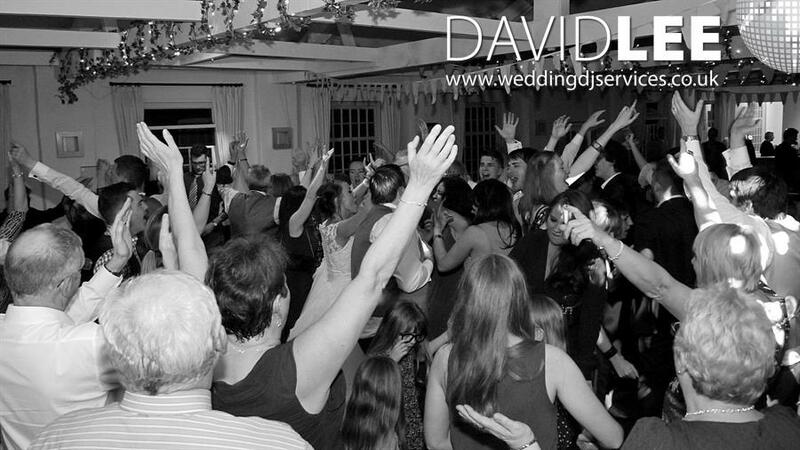 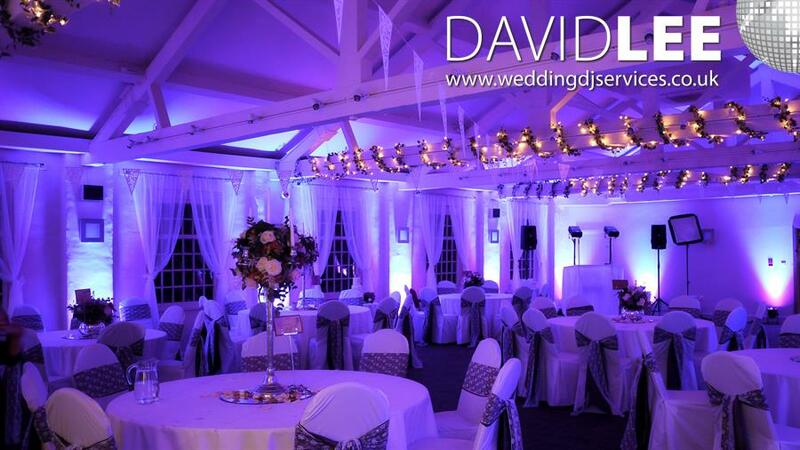 So for all your Wedding DJ & Venue Up-lighting Solutions for Quarry Bank Mill, Please do not hesitate to get in touch. 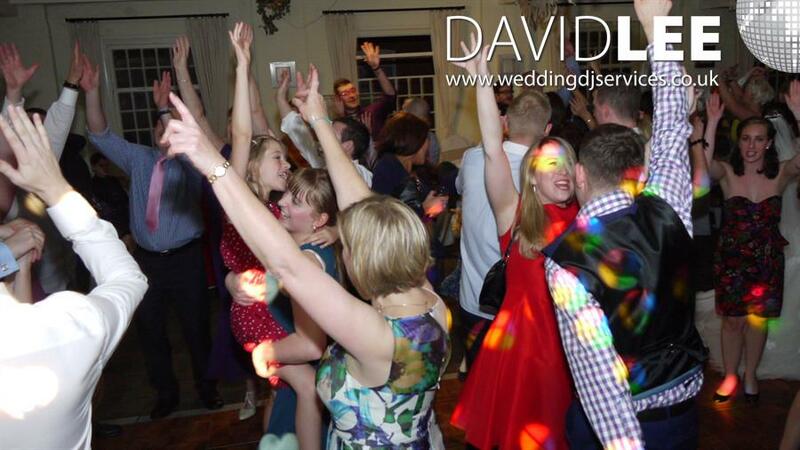 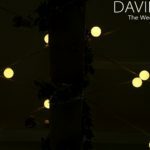 Here is a short video of images taken at some of the weddings I have provided my DJ & Lighting services in the Quarry Bank function room. 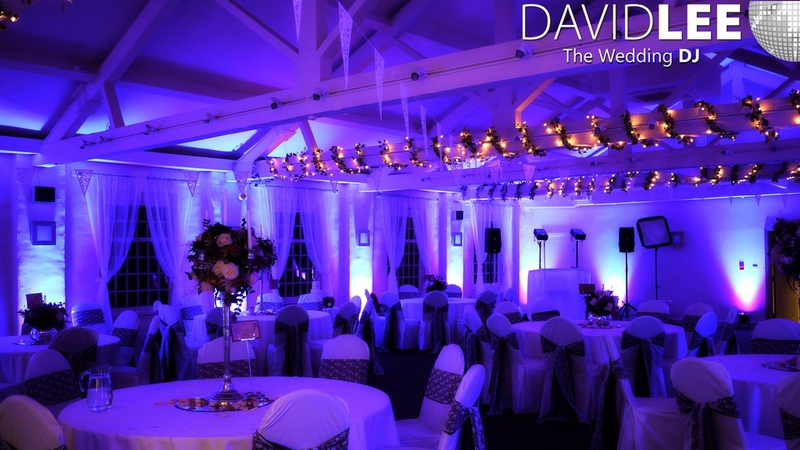 This is just to give you an idea of some of the good times and great memories made at this lovely venue.